Hi everyone, hope this post meets you well. Wanted to touch on a very sensitive and controversial issue. Africans alike know it as African time, Caribbeans know it as Black man time (I believe) and I’ve heard Indians refer to it as Indian time. 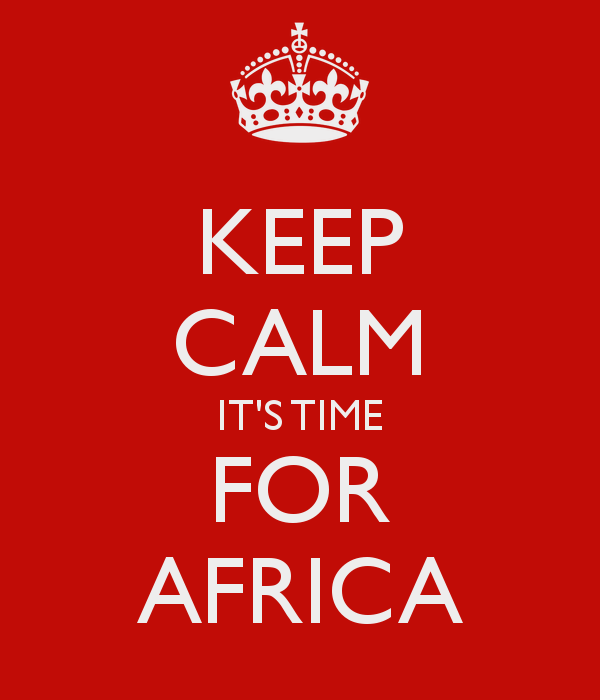 All the terms are a nice way to refer to the fact the we as Africans and Black people in general are intentionally late for events and have a overly relaxed attitude to punctuality. The first place I noticed this was at African weddings and big scale functions. The invitation will state a certain time and nobody gets there at the stated time, even the celebrants! For example, a 50th birthday party is scheduled to start at 6pm. Guests may not properly begin to arrive until 7:30pm. The celebrant may be fashionably late and arrive at 8pm or 8:30pm. 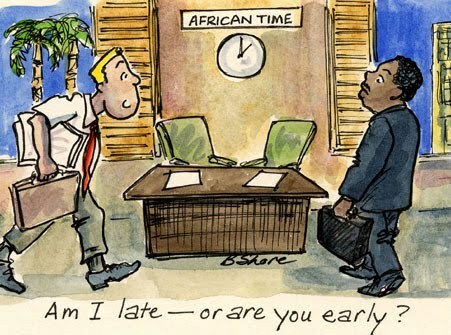 Unfortunately what can happen is this “African time” mentality infiltrates all other areas of your life. 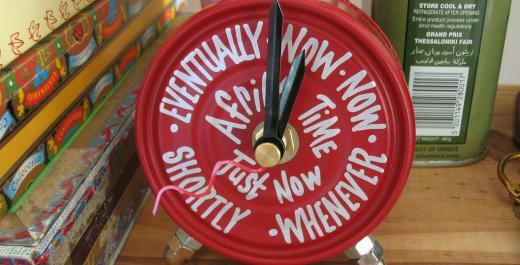 Which translates to you just scraping being on time to work, school, college, university, church or interviews. It can mean you miss trains and buses you could have easily otherwise caught. It translates to you arriving late to parties and potentially your own wedding!